Christian is an author that I always love to pick up and spend time with. I'm guaranteed a cracking story with top notch characters and a level of believability that just transports me to the time period concerned. 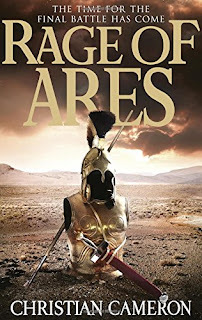 Here in this final tale in Christian's Long War series we're treated to an epic battle, delightful descriptive prose and all topped off with a principle character that just helps to drive the plot forward. 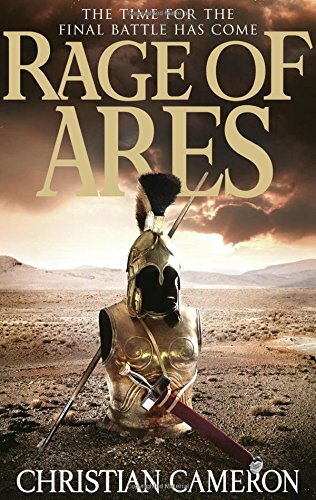 All round a magical experience and for me, if you're looking for a series to pick up for that historical fiction fan in your life, pick up this ancient greek saga. Its an epic that will entertain the spirit of Homer.